Your Alumni Identity Card is essentially your privilege card into IIMB. 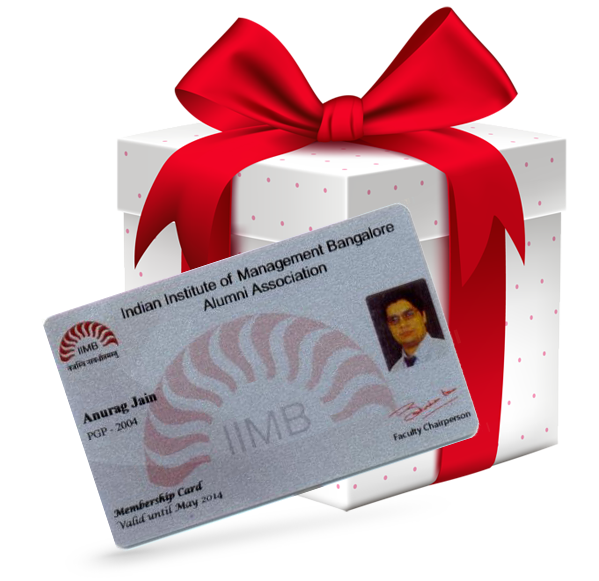 As an alumnus of IIMB and a member of the Alumni Association, you can use this card to get access into the institute and enjoy the privileges offered by IIMB. If you are an alumnus from PGP, PGSEM, PGPPM, FPM, EEP, EPGP or NSRCEL program, you are eligible to get the Alumni Identity Card. 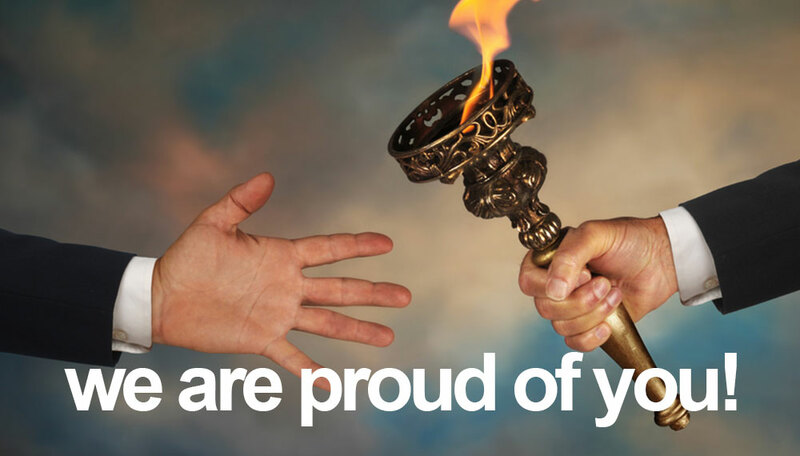 The card will display your name, course and batch. Signed by Prof. K. Kumar, Dean Alumni Relations and Development, the card will be valid for life time. Get your alumni card now! get privileged access & unlimited perks! (2) Fourth Ambit has no liability whatsoever to compensate any claims that may arouse from these transactions.